Now that I’ve got you all booted up, it’s time to dive into the world of autumnal coats. 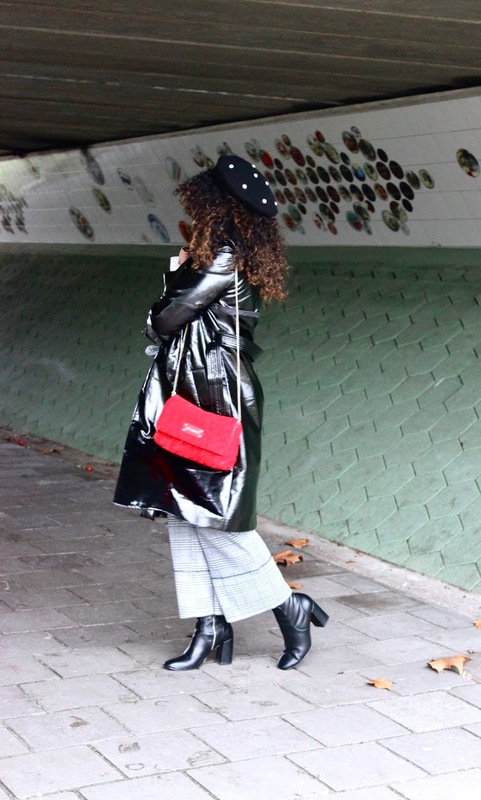 Let me tell you that the options in autumn are endless, whether you are going for a more lightweight coat and layer it up, or whether you dive straight into faux furs, it is all perfectly acceptable come October time. If you haven’t been able to tell by now (bless you), autumn is by far my favourite season when it comes to fashion. Every year my favourite patterns make a stronger comeback and all sorts of leather and faux fur hit the shelves. The colours get a little deeper and darker, the fabrics a little warmer and softer and it becomes acceptable again to make your coat the main item of your outfit!